13 years ago ghd changed the way hairdressers and women (not forgetting the men too!) 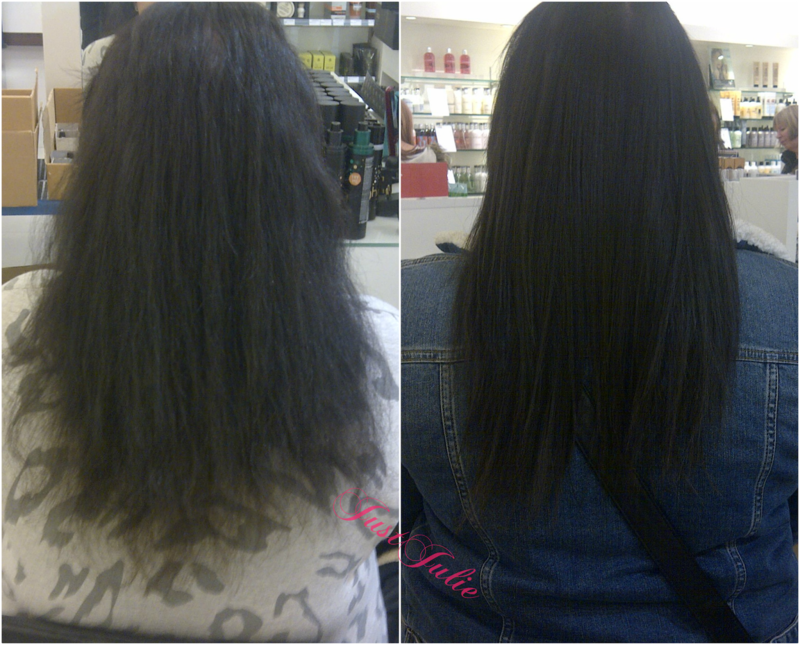 styled their hair forever and one year ago ghd changed things again by launching their newest styler ghd Eclipse. 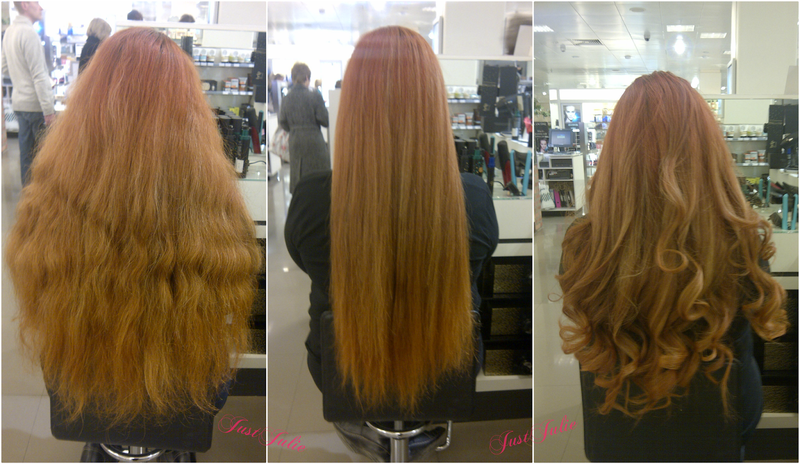 For those that don't know I work for ghd. This is not a sponsored post. I have not been asked to write this and my opinions are 100% my own. I just wanted to get that out there straight away! I've thought long and hard about whether to write a post about ghd but I was without my Eclipse styler for a week and even though I have my ghd Gold V Max as a back up it's just not the same! I honestly can't live without my Eclipse and that's why I've decide to write a post. 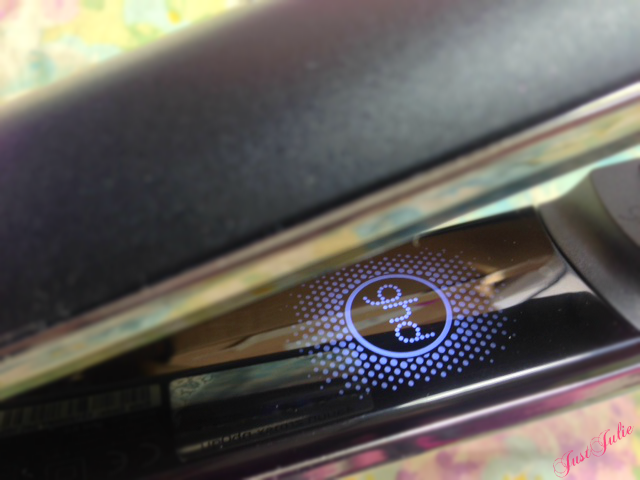 I first saw the ghd Eclipse back in January 2013, I had only been with ghd for three months so I was still learning about what makes ghd so different to every other styler on the market. What I see that night was just unreal. 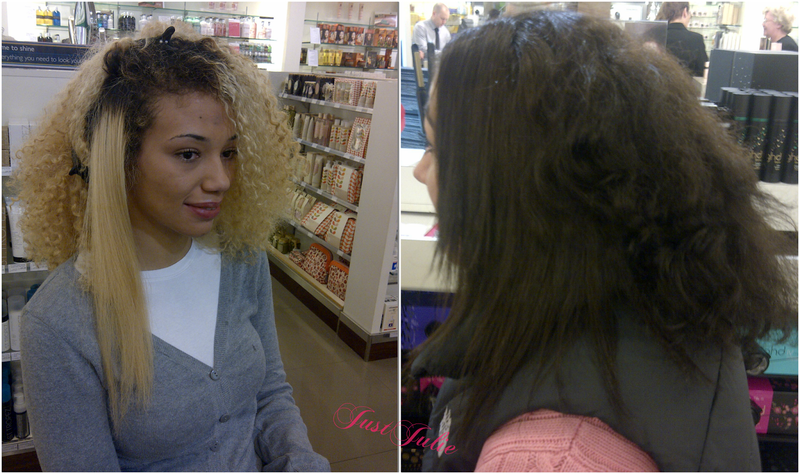 Ladies with afro Caribbean hair being straightened with a styler at just 185 degrees and not just that, each section of hair was straightened in just a single stroke! Your like I don't believe you! It's the truth! Most salons that deal with afro Caribbean hair would tend to use at least 230 degrees to achieve a similar finish. I knew this would be a huge launch and change the way the hair industry and consumers styled their hair. We was all very lucky to receive our own ghd Eclipse styler and it was promptly taken back to the hotel as the night ahead was full of too much alcohol and a very sore head the following day! Over the past year since the Eclipse was launched I myself have tackled some of the toughest hair, I'm not a hairdresser either and every time it's passed the test and customers walk away very happy with their new styler. What I often find when dealing with customers is that they can be a little confused about how the Eclipse works. There's wording and phrases that they don't understand so they can be a little cautious to pay out that extra money for something they don't fully understand. For those confused I am the manager of a ghd Concession, so in my job I'm faced with every question and query from you, the public. I thought I would try to break things down in easier terms today. To understand how the Eclipse works the first thing you need to do is understand a little bit a bout how hair reacts to heat. Firstly hair absorbs heat. The thicker the hair, the coarser the hair and the curlier the hair means it will absorb more heat than say someone with very fine hair. That means that with most other stylers, the temperature will start at the root at let's say 190 degrees. As you pass the styler through the hair, the hair will absorb the heat so the temperature will dip slightly (people with finer hair tend not to notice as much as the heat doesn't have as far to travel through like it does with thicker hair.) This means that the section of hair won't have received even heat throughout, you then need to go back over that section (sometimes multiple times) until your hair is straight. One this is really time consuming and two this is very damaging. You don't need really hot stylers to achieve a straight finish. Anything over 200 degrees is damaging. Anything over 217 degrees will cause unrepairable damage to your hair. What does all of this mean I bet your asking! Well the reason the ghd Eclipse is so different to anything on the market is because of the science behind it! 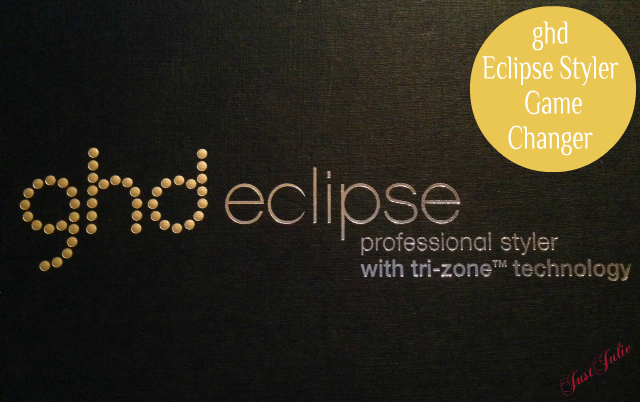 We have scientists working around the clock testing how hair reacts to heat and after many years in production they finally created the ground breaking patented technology called Tri-Zone, which the Eclipse is fully equipped with. Tri-Zone is six quick thinking sensors that responds instantly to any fluctuation of heat, ensuring that the temperature will not dip and will remain the same throughout styling, yes from roots to tip! There are three sensors spread across each of the plates to ensure the whole plate is the same temperature. 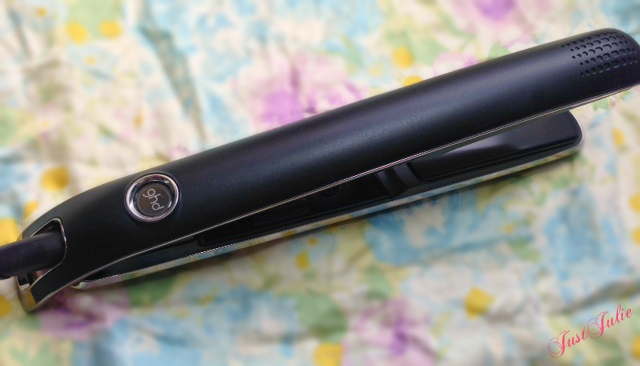 This technology means that you get a straight finish in just one pass of the styler! In the long run it is much faster, as you don't need to go over the same section multiple times and it is less damaging as you won't be subjecting your hair to unnecessary heat! It also helps to keep your hair straighter for longer so generally, unless you wash your hair every day, there should be no need to re-straighten your hair the following day. Queue more time in bed in the morning and again less damage caused in the long run! The Eclipse also locks moisture in your hair, this leaves your hair feeling super soft and also leaves your hair looking much glossier and healthier. This is also great for reducing frizz too. Aside from straightening your hair, it's also amazing to curl with! My curls literally last around four days, sometimes longer. Due to having aerogel in the insulation (areogel is a bad heat conductor) the outer barrel is around 40 degrees cooler than previous models, this helps to set and lock in your curl. The cooler barrel also means that there will be no more burning of finger... yes we've all been there! This really is an amazing styler that I simply can not live with out! 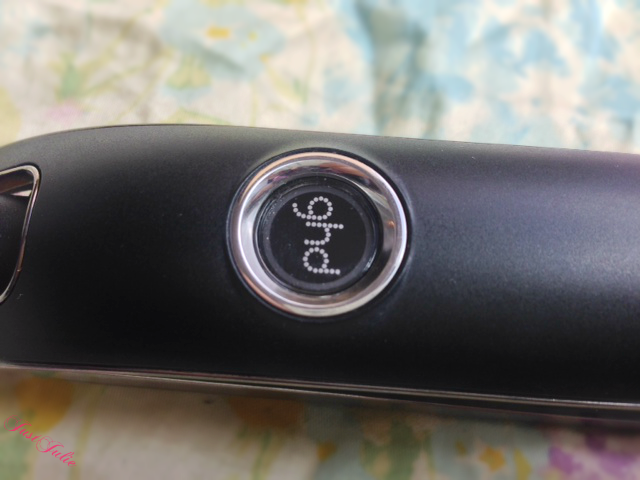 I won't leave any links here but I'm sure if anyone wanted to know any more information on the ghd Eclipse Styler they can simply find the ghd website or of course you can leave any questions in the comments section.